Our team of specialists have a huge network of local and international contacts, to guarantee we will always be able to provide you with what you need, when you need it. Don’t hesitate to give us a call if you have any questions or if you would like to make a booking. 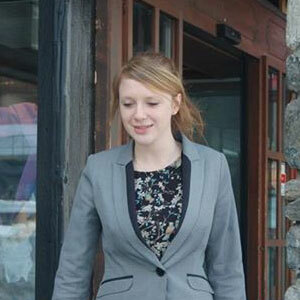 Mary is our head resort concierge and has lived in Verbier for the last few years. Her excellent knowledge of the resort and established relationships with locals and local businesses allows her to organise things efficiently and effectively ensuring a seamless trip for both you and your friends/family or colleagues. Mary and her team are always just a phone call away to ensure your trip is a great one! Laura has worked for us for the past 8 years and has been involved in developing our education department, advising families on the most suitable educational needs for them. Whether it is developing language skills, progressing as a ski racer or organising a family trip to Verbier with a bespoke learning program, she can help. 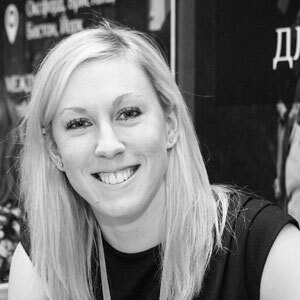 Laura will be happy to discuss your requirements with you so please don’t hesitate to contact her.